TRUCKEE, CA (October 22, 2012) Truckee has become an exceptionally forward-looking community with a great diversity of organizations and programs vectored toward both environmental and economic sustainability. As a way to consolidate information about all of these efforts into one place, the Truckee Green Network (TGN) has been developed by members of the Tahoe Donner Green Club. “The Truckee Green Network will provide a one-stop source for those interested in knowing what is happening in our community in this arena”, says Sue Sorensen, president of the Green Club. “Through our past summer programs focusing on the many issues of environmental stewardship and sustainability, we became aware of how much opportunity and need there is to get people actively involved in supporting the numerous, excellent programs being undertaken in Truckee. 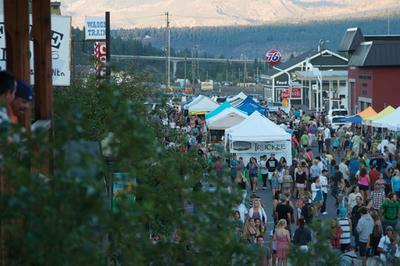 The Truckee Green Network will facilitate this by eventually showcasing all of the many organizations and town initiatives involved in the ‘greening’ of our community.” Access to the new website is at www.tgnw.org. 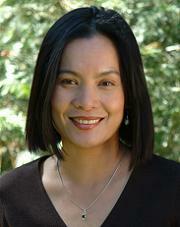 www.tgnw.org makes it easy for both residents and visitors to get involved. 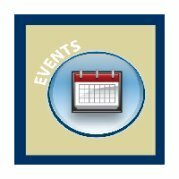 Residents can learn more about each partner and follow their events on the TGN calendar, or sign up to receive information through the TGN newsletter. Viewers can easily share the website on their social networks, or join the TGN Facebook Fanpage. Highlights and information will also be regularly added to the TGN blog, where people can also comment and share their feedback. TGN has ongoing costs to operate so supporters can also choose to help by making a small donation on the website. TGN will include and promote non-profit and city or regional organizations that fall into one (or more) of the following sustainability categories: conservation and alternate energy generation, construction and site development, environmental protection and restoration, general sustainability (e.g. 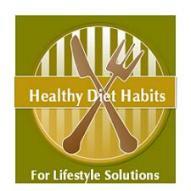 re-cycling program), sustainable food systems, and trails and transportation. Any organization doing work in these categories is invited to contact info@tgnw.org or log on to www.tgnw.org for more information on being included on the website. TGN-screenshot.jpg: The new website for Truckee Green Network, www.tgnw.org, provides a one-stop place to access green organization events and information. Courtesy photo. 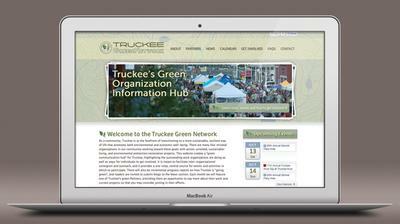 TGN_downtown.jpg: Truckee is home to many green organizations that residents can now access all in one place at tgnw.org. Courtesy photo.